You make them great homes. 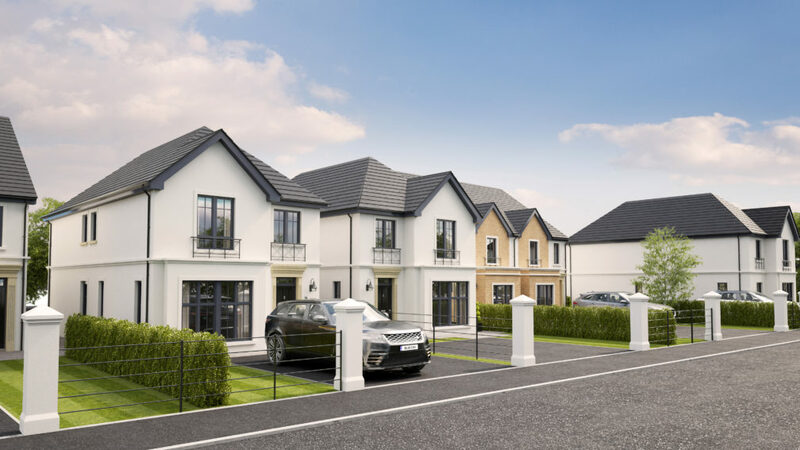 For over 90 years, Dunlop Homes has been the byword for stylish, quality homebuilding in Northern Ireland. 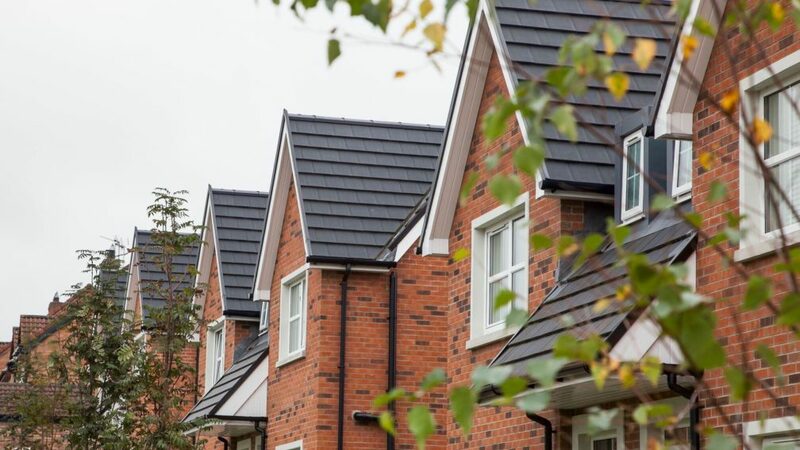 We take the time to find the perfect site in desirable locations and build homes that blend seamlessly into the local area, creating a real sense of community. We are proud to have provided generations of families with homes of distinction, designed and built by craftsmen and award winning master builders. We are a family business now in its fourth generation, and our aim is simple: to build great houses, so that you can make them great homes. From stylish apartments to luxurious detached family homes, find your next Dunlop Home here. The Mill Pond - Showhome OPEN!